While a temporary campus location was sought for the university that was to open as soon as possible, the abandoned former Türkay Match Factory in İstinye, which belonged to the Vehbi Koç Foundation was considered. On 9 March 1992, Vehbi Koç Foundation’s Executive Board elected Koç University’s Board of Trustees, which convened for the first time on the same day. Suna Kıraç, Can Kıraç, M. Fahri İlkel, Ömer Koç, Yavuz Alangoya, Bülent Gültekin, and Tamer Şahinbaş became members of the Board of Trustees, under the chairmanship of Rahmi M. Koç. And on 16 March 1992, the Board appointed Tamer Şahinbaş to the position of Koç University’s founding President. 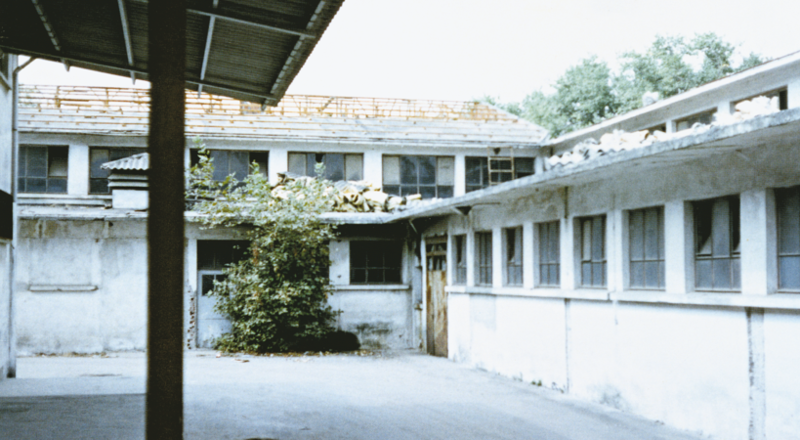 While a temporary campus location was sought for the university that was to open as soon as possible, the abandoned former Türkay Match Factory in İstinye, which belonged to the Vehbi Koç Foundation was considered. During a nine-month renovation process, practical solutions transformed the existing buildings into a functional campus. 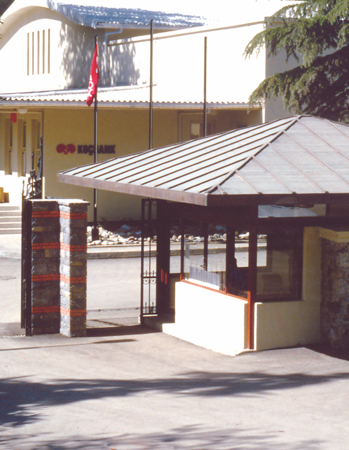 In September 1993, with its classrooms, laboratories, library, sport facilities, café and cafeteria, Koç University’s İstinye Campus was ready to accommodate academic life. While the physical work continued, preparations related to academic structure, IT infrastructure, technical issues and education were also underway. In September 1992, Tamer Şahinbaş went to the United States and met with Prof. Dr. Seha Tiniç, and in early 1993, Tiniç was offered the position of Koç University president. In June, Tiniç arrived from the United States and officially started his position. The search for highly qualified faculty was accelerated, both from Turkey and from abroad. In addition to the acquisition of the academic staff, the President Tiniç made considerable efforts to develop the library, which is the sine qua non of a university. Koç University Library, which initially had 20 thousand books reached increasingly higher standards. We had started searching for a library director in the United States, and had met with various institutions and companies which provided consultancy on libraries... We invited the library director from Princeton University’s School of Engineering. We hired a library director from California as a consultant to establish our core collection.